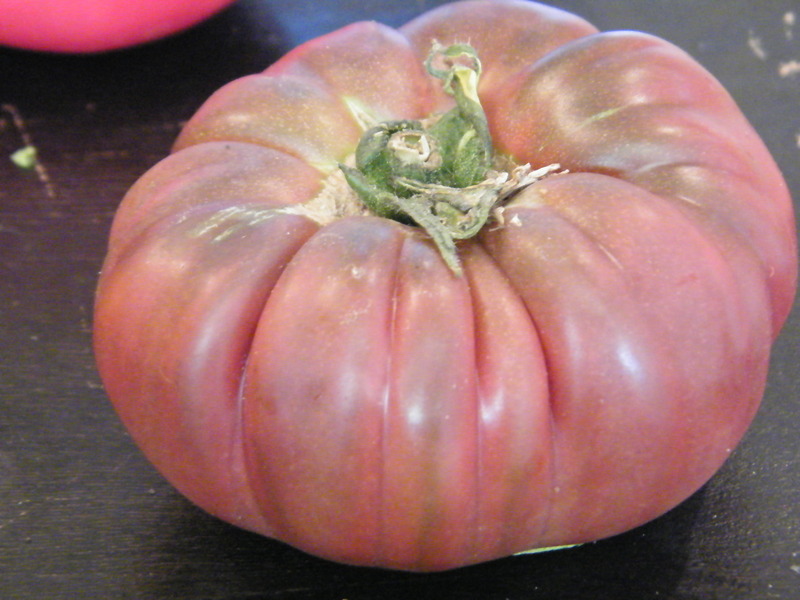 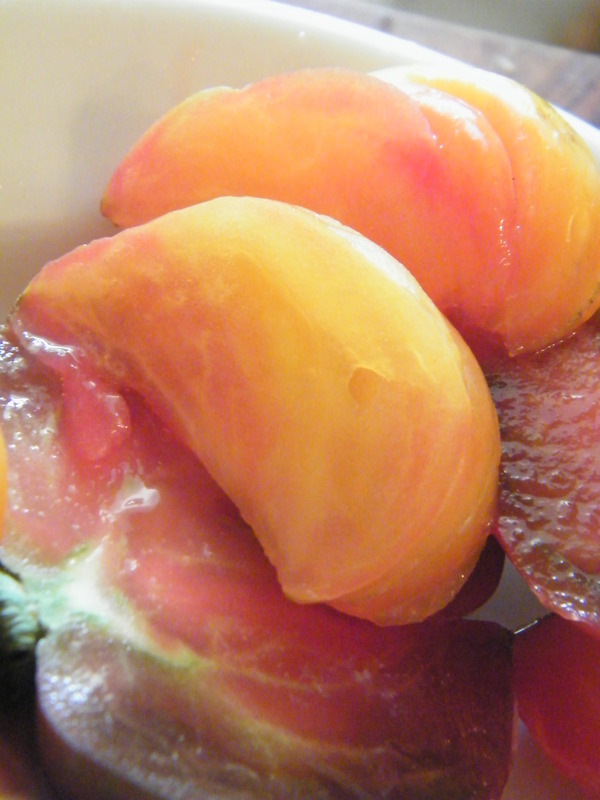 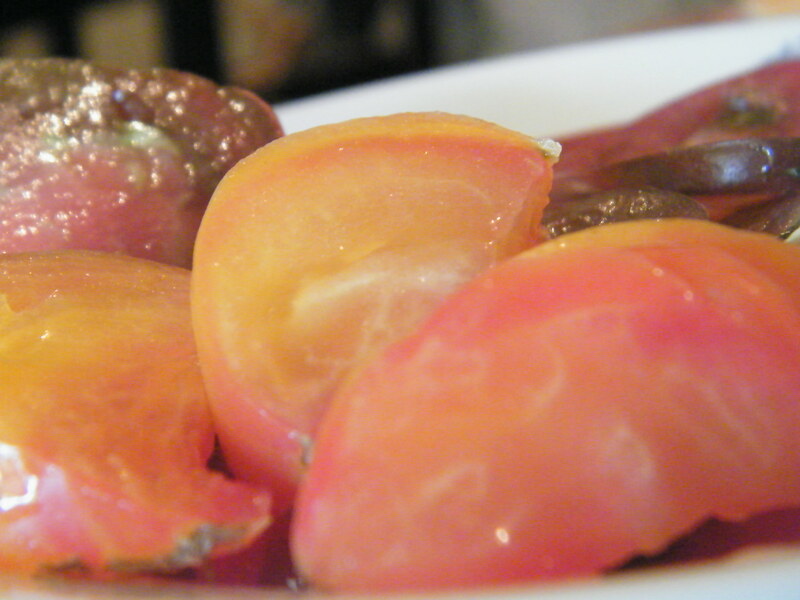 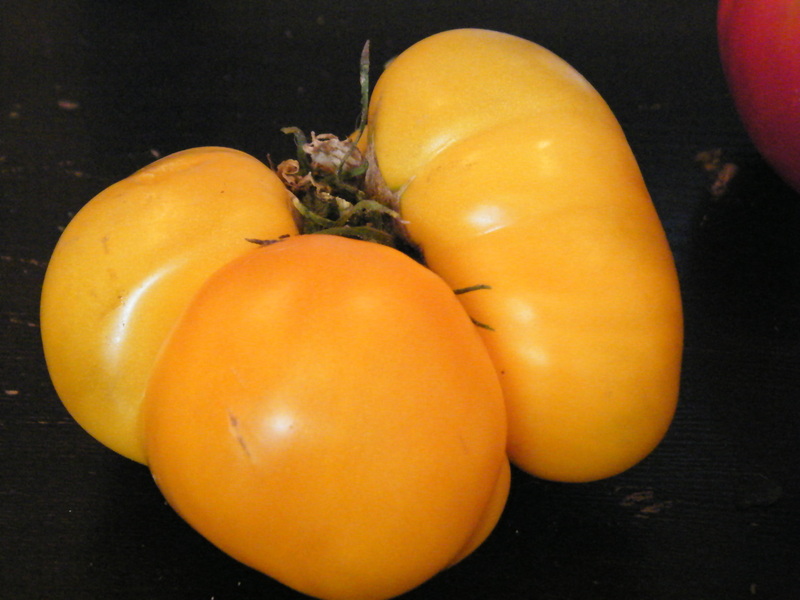 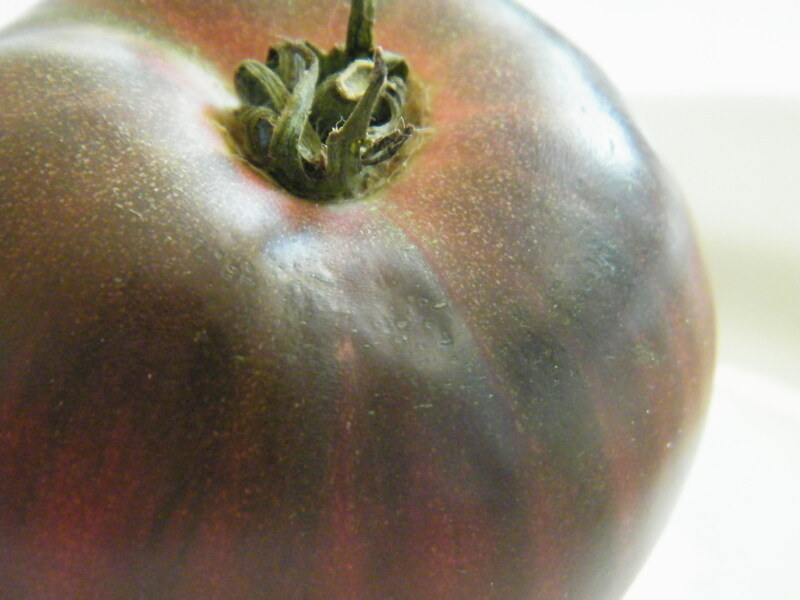 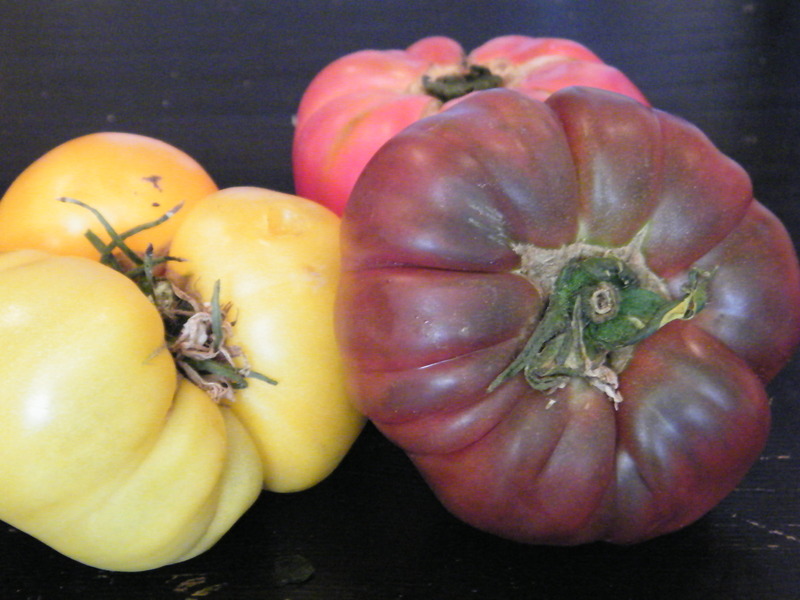 Heirloom Tomatoes | What is That and How Do I Eat It? 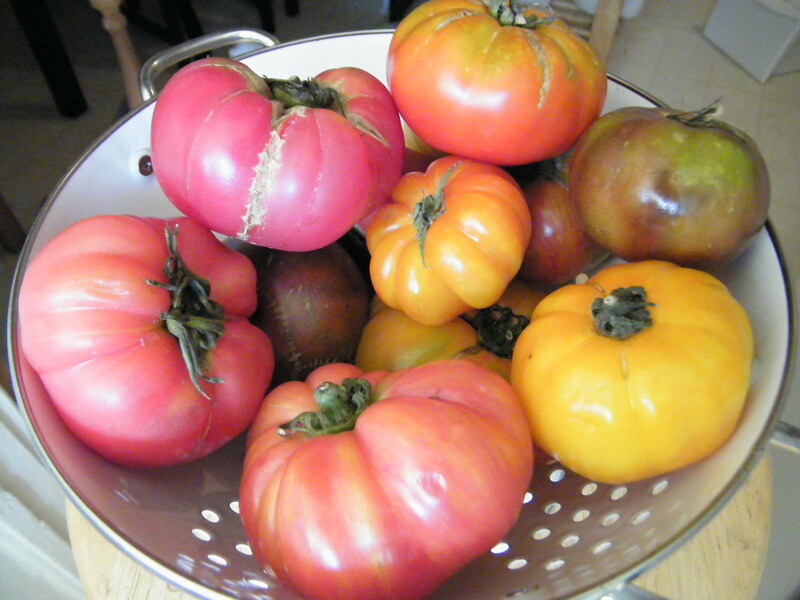 Do you recommend using heirlooms for a hearty pasta sauce? 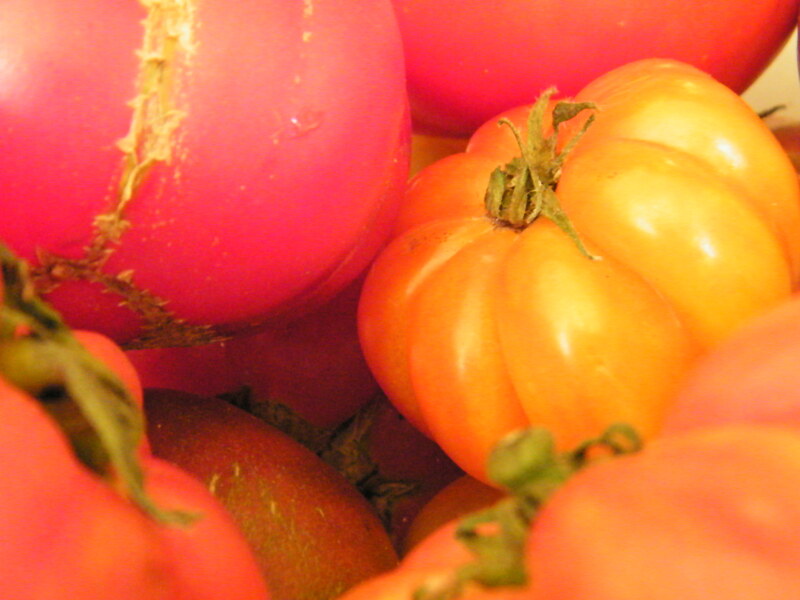 I don’t actually – they’re more delicate than store-bought tomatoes, especially the paste tomatoes that are usually best for sauce. 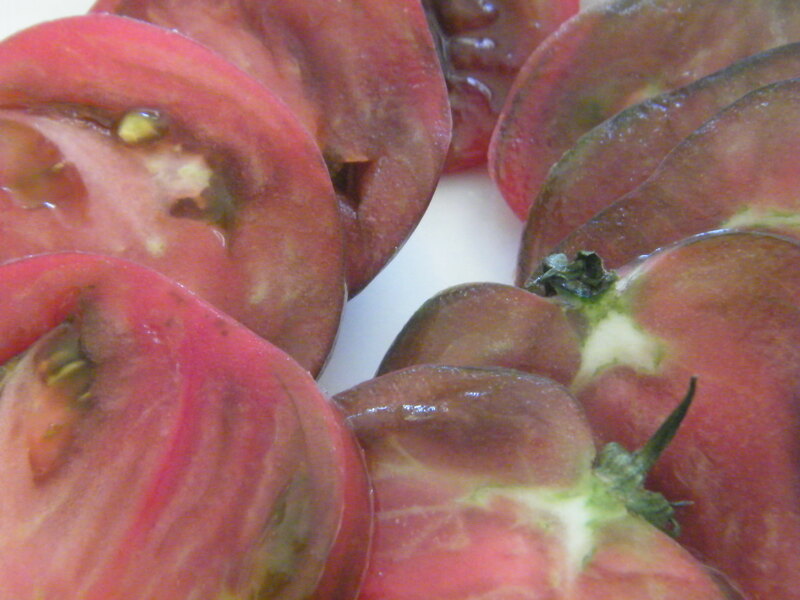 They’ll make a great day-of sauce, but keep it simple – olive oil, garlic, maybe some fresh basil, salt, but that’s it.